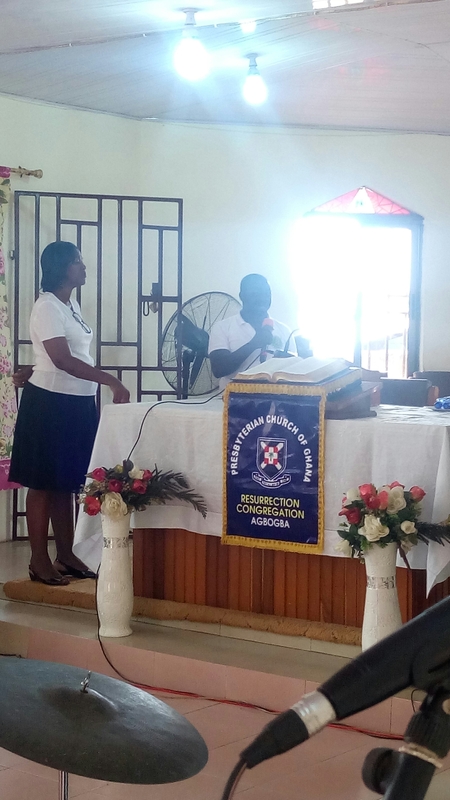 On Sunday the 17th of April 2016, Sickle Life was privileged to fellowship with members of the Resurrection Presbyterian Church, Agbogba on the first day of their Young Adults Fellowship (YAF) week celebration. This was a health talk on the topic Sickle Cell Disease. It was delivered by Sickle Life founder, Dr. Sefakor Enam Bankas. 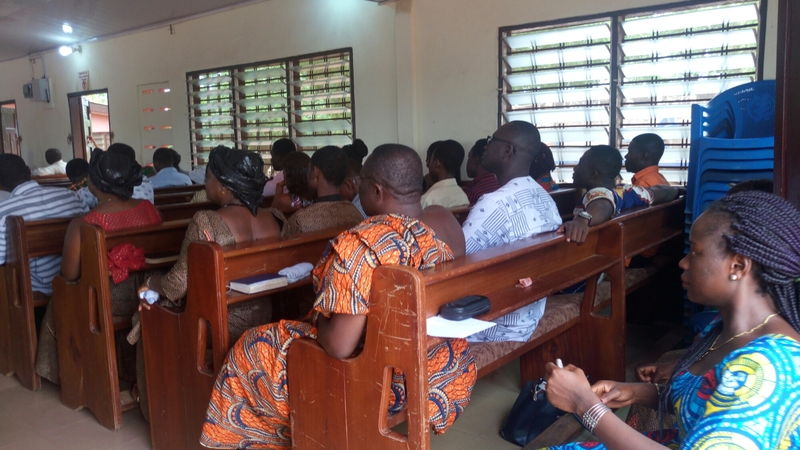 The talk lasted about 30 minutes and sought to provide information on what Sickle Cell Disease is, how it is spread, symptoms, management, complications and prevention amongst others. The congregation then asked questions regarding the condition. 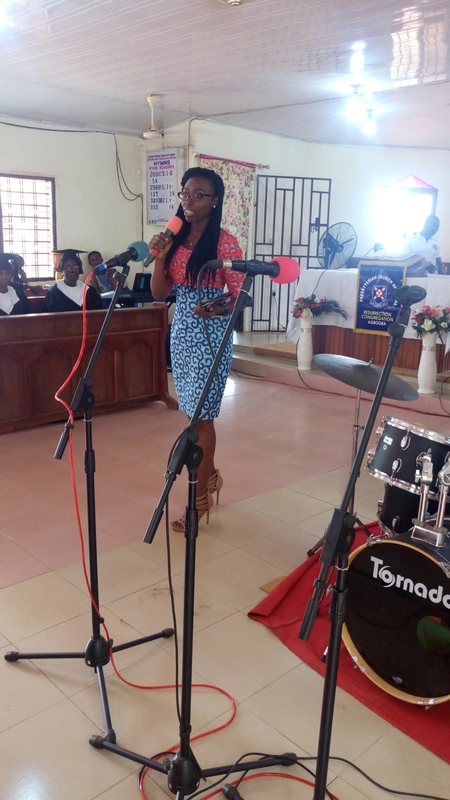 The congregation asked questions ranging from whether Sickle Cell Disease was a sexually transmitted infection to the life expectancy of persons living with Sickle Cell Disease as well as Sickle Cell and pregnancy and the difference between Sickle Cell Status and blood group amongst others. 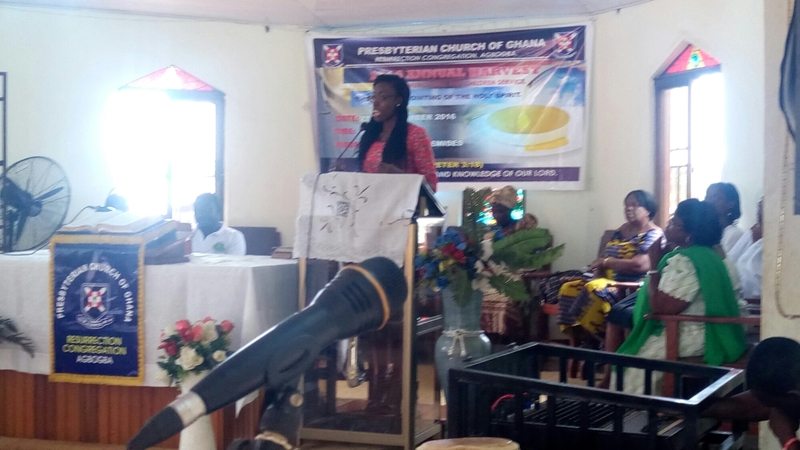 We were very impressed by the interest shown by the pastors, elders and congregation of Resurrection Presbyterian Church and will like to thank the executives and members of the Young Adults Fellowship (YAF) for choosing Sickle Cell Disease as the health topic for their YAF week celebration and inviting Sickle Life to worship with them and share our insight. A number of the questions asked and answers given are available @Sickle_Life on twitter. This entry was posted in News/media and tagged Ghana, health, sickle cell awareness, sickle cell disease, Sickle Life. Bookmark the permalink. 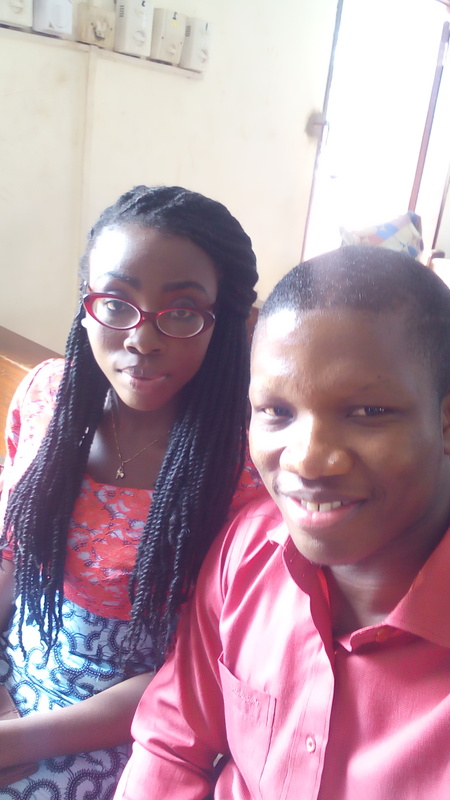 ← COMBATING SICKLE CELL THROUGH AWARENESS- The FGCHT experience.